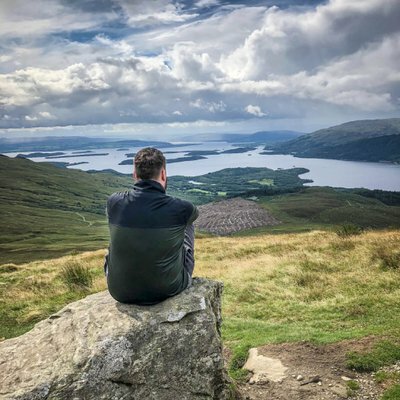 Following a series of successful pop-ups at various indie eateries across the city, popular Vietnamese food trader Eat Vietnam have announced that they’ll be opening a restaurant this summer. 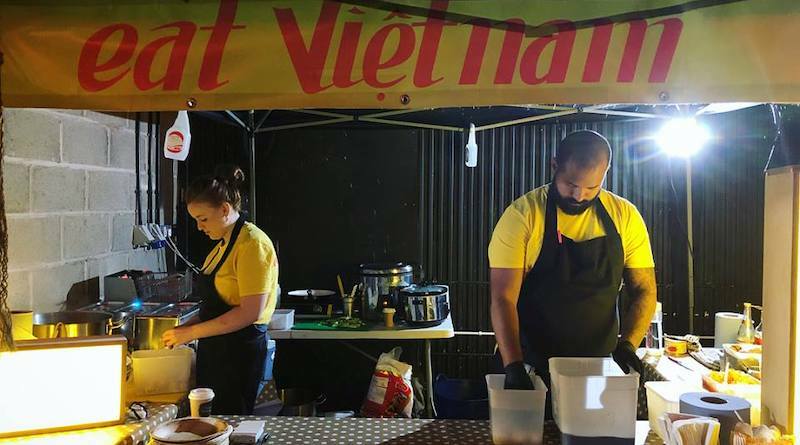 Eat Vietnam have already been popping up with their twists on traditional Vietnamese food at Caneat and Loaf in Stirchley, while they’ve also enjoyed successful spells taking over the kitchens at Dig Brew Co, The Plough, The Lord Clifden, Digbeth Dining Club and Bonehead. Eat Vietnam joins the growing list of independent businesses opting to open in the south Birmingham suburb of Stirchley, including Cork & Cage, Alicia’s Micro Bakehouse, Caneat and Artefact. Dishes that Eat Vietnam offer include Vietnamese vegan curry, vermicelli bowls, grilled lemongrass chicken bánh mì and cá kho (caramelised fish). Their location is still to be announced, but we can’t wait for another exciting independent business to join Stirchley’s booming community! Keep up to date with Eat Vietnam on Facebook.